Contract Services - Full CNC Machining Services | Advanced Machine & Engineering Co.
Vertical machining up to 78.74" x 25.6" x 25.6"
Increase production capabilities and efficiency by leveraging design, engineering, workholding, and complete manufacturing solutions from AME. 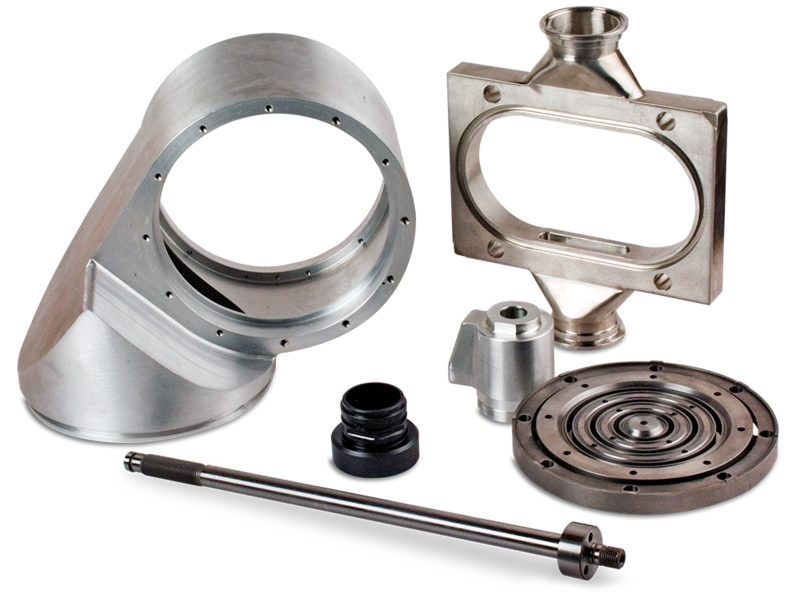 Anything we manufacture we can assemble, from smaller subcomponents to complete turnkey systems for any application. AME can verify accuracy of parts and tolerances using our in-house inspection equipment. From geometric tolerances like parallelism and flatness to mating components, roundness checkers, and air gaging. View videos pertaining to contract manufacturing by Advanced Machine & Engineering.